Whereas I’ve had an extra two or three nominees in most of my ‘dream’ categories, for Animated Feature, I’m going with only two nominees, because as far as I’m concerned, these are the only two eligible films worth any consideration whatsoever. 2011 was a strong year for movies overall, but it was a terrible, horrible, no-good very-bad twelve months for animation. Nearly every animated film disappointed. “Cars 2” was Pixar’s first misfire, “Kung Fu Panda 2” was another lazy, ineffective DreamWorks sequel, “Puss in Boots” had a strong beginning and end with an utterly forgettable middle, and I think I can safely reject “Happy Feet Two” wholesale without having seen it. This was just a bad year for animation. But there were two shining, bright spots, both 100% deserving of Oscar attention. “Rango” is a wildly creative love letter to the Western genre, a fun and meaningful adventure with great characters and wonderful performances. The animation pushed CGI to new bounds, and director Gore Verbinski even found a way to get this into theatres without the unnecessary addition of 3D. 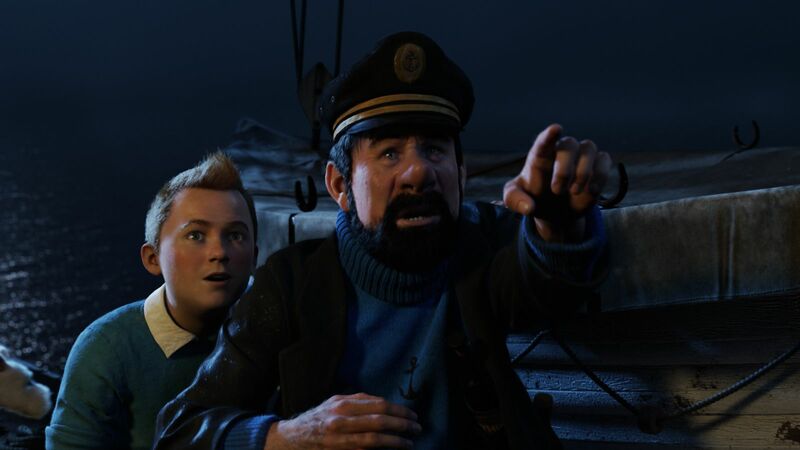 Though I was somewhat tepid on “The Adventures of Tintin” when I first saw it, a second viewing had me falling head over heels with Spielberg’s latest epic. It’s the long-lost “Indiana Jones” film, better, I think, than any of the Jones movies save “Raiders,” and animation allowed Spielberg to let his imagination run wild in ways it never has before. This was a terrific year for original screenplays, and to narrow down this category to seven nominees, I tried focusing on seven scripts we haven’t necessarily seen before, new voices that left a lasting impression. Take, for instance, Kristin Wiig and Annie Mumulo’s fantastic “Bridesmaids” script, which broke Hollywood rules by fashioning a crowd-pleasing, intelligent comedy around a cast of fantastically well-developed female characters. 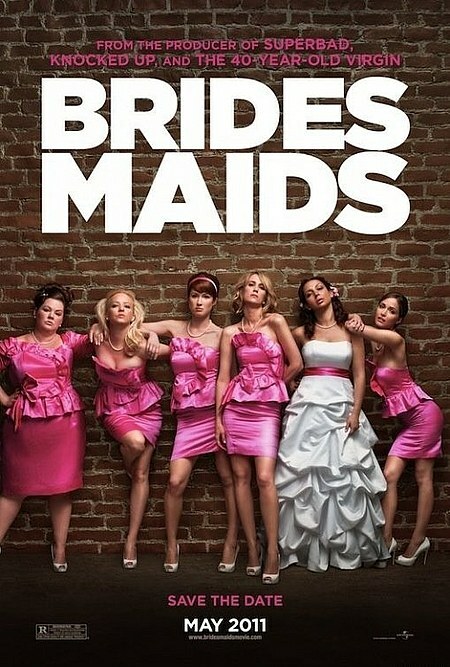 It’s sad that we live in a world where that’s something new, but in Hollywood, actresses, especially comedic ones, are so rarely handed a script this rich, where they aren’t asked to merely play ‘types.’ “Bridesmaids” is filled with what feels like real people, three-dimensional, flawed, and, of course, hilarious. One of the great screenwriting triumphs of this or any other year, and given the film’s success, it will hopefully encourage Hollywood to greenlight more scripts centered around strong female characters. In “Take Shelter,” Jeff Nichols explored oncoming schizophrenia, a topic that has actually won Oscars before (“A Beautiful Mind” in 2001), but was the first writer of the modern era to tackle the subject this realistically, fearlessly, and with such a strong sense of pathos. Nichols doesn’t use cheap tricks or tear-jerking ploys (like “A Beautiful Mind”), instead relying on honesty to convey how the main character’s paranoia – both because of his mental illness and in fear of his mental illness – manifests itself through destructive tendencies. Lars Von Trier does something similar in “Melancholia,” instead with clinical depression. He uses an ingenious two-act structure, wherein the first half chronicles a disastrous wedding reception and the second half dramatizes the end of our planet. In both cases, he’s telling the same story, a story of how depression eats away at a person, consuming them like an oncoming celestial object until there is nothing left. It’s wickedly smart, and in the Wedding portion, fantastically well observed. For now, these two scripts stand as the definitive cinematic chronicles of their respective mental disorders. In “Young Adult,” Diablo Cody also looks at a sort of mental problem – arrested adolescence. The film is driven almost entirely by its script, which marks a huge step forward for the immeasurably talented Cody. Abandoning her catchy, whip-smart dialogue for a more down-to-Earth, realistic style, she has composed a wildly accomplished character study, painting a wide thematic canvas with truly piercing messages about emotional damage and how such scars develop and fester as we grow up. Meanwhile, Mike Mills’ script for “Beginners” is perhaps the most thoroughly personal piece of film writing in 2011, as it’s based on Mills’ own experiences losing his father, who came out as gay late in life. It’s raw, emotional, and feels true to life in every single moment. I love the characters, I love the dialogue, and I especially love the connections Mills draws to how one period in the protagonist’s life influences a later one. It’s hard to know how much of Abi Morgan and Steve McQueen’s script for “Shame” is responsible for its status as best film of 2011, as McQueen has said he didn’t write much dialogue, instead leaving that up to the performers on set. But if “Shame” is primarily an achievement of acting and directing, the script is still crucial for providing a truly brilliant framework. The many intense situations and emotional beats that hit so hard originate in the writing, and one would be hard pressed to find other screenplays this frank in their depiction of addiction. 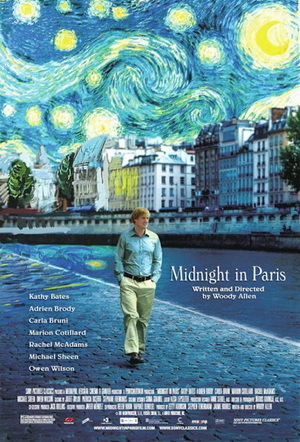 “Midnight in Paris,” on the other hand, is unquestionably a triumph of screenwriting, the best thing Woody Allen has penned in years. It’s a wildly creative premise, one the narrative takes full advantage of at every turn; Allen is in total command of his characters, his message, and most impressively, his dialogue, as sharp, witty, and infectiously original as in his heyday. The Academy rules on Screenplays are a little bit odd. I would define an “Adapted Screenplay” as something directly based on another work, such as a novel, but they are a little bit broader. 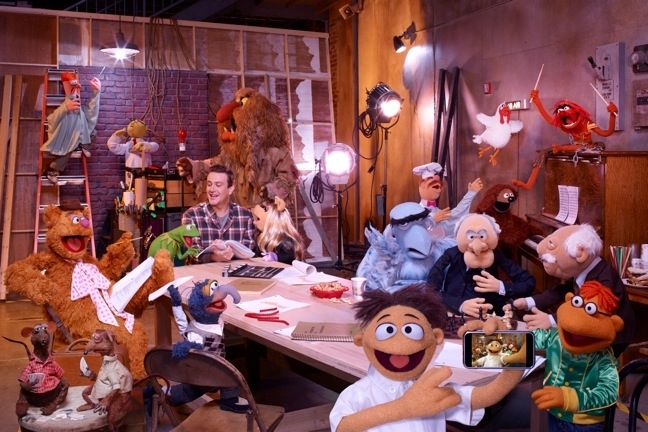 If the story, premise, or characters can be directly traced somewhere else, it’s adapted, which is why “The Muppets” is here despite having an original story. Strange, but wherever it belongs, “The Muppets” most certainly deserves an Oscar nomination and, in my mind, win. It’s my favorite screenplay of 2011, with Jason Segel and Nicholas Stoller crafting a loving, funny, intelligent revival of Kermit and friends. The story is perfectly arced and paced, the characters are all well written and utilized, the dialogue is wonderful, the tone consistently spot-on, and there’s even an underlying message about the sad state of our modern world. It’s ultimately an uplifting message though, and if this story teaches us anything, it’s that the things we thought lost can always be found again, and that everyone has a place in this crazy world of ours. Every other script here is adapted from a book, and the most impressive of the bunch is “Tinker Tailor Soldier Spy,” in which Bridget O’Connor and Peter Straughn flawlessly compress John le Carre’s dense tome into a precisely paced, fiercely intelligent two-hour film. I haven’t read the book, so I can’t speak to the film’s accuracy, but it plays brilliantly as a movie, and that’s all that matters. It’s complex, but not unnecessarily so. It respects the audience’s intelligence without ever once pandering, and I understood the story at every turn. The rich cast of characters are all written remarkably well, the dialogue is superb…I could go on and on. It’s an absolutely incredible script. I did read the novella that inspired “Drive,” and I can confirm that Hossein Amini’s adaptation only bears a passing resemblance to the book. That’s a good thing – more films need to be this ruthless with the source material. Amini took the few striking elements that worked best in the novel, restructured everything else, and wound up with a wonderfully tense, emotionally charged crime thriller, one that Nicholas Winding Refn had no trouble turning into cinematic gold. I wrote a full analysis of the adaptation in this article, if you’re interested. I’ve also, of course, read J.K. Rowling’s “Harry Potter and the Deathly Hallows,” and though Steve Kloves’ adaptation for “Hallows Part 2” sticks fairly close to the novel, it isn’t slavish, making all the necessary changes to turn the great book into something more cinematic. In certain scenes, I think he actually improves upon the original, and his grasp of characterization is as phenomenal as ever. Kloves deserves a nomination not only for this movie, for all the fine work he’s done on the series (as a point of reference, I think his best “Potter” script is “Half-Blood Prince”). Steve Zaillian and Aaron Sorkin’s script for “Moneyball” is definitely a front-runner in the real Oscars, and deservedly so. 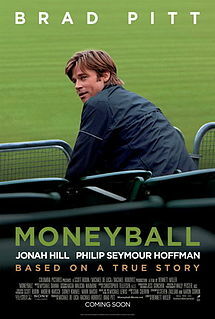 A story about the mathematics of baseball really shouldn’t work on film, but Zaillian and Sorkin do the impossible, crafting Billy Beane’s discovery of sabremetrics into a gripping, mature, and thoughtful human drama. Even more impressive is Lynne Ramsay and Rory Stewart Kinnear’s adaptation for “We Need to Talk About Kevin.” It’s a crushingly dark, uncompromisingly bleak story, but written with such precision that it’s never anything less than fully engaging. In a Q&A with the writers, I learned that the film’s impressive back-and-forth chronological structure and color-coded symbolism was all laid down in the script, making this an even more impressive piece of writing. And as for John Logan’s “Hugo” screenplay, I don’t know what more to say than it’s a damn, damn good story, filled to burst with great characters. The “Best Director” category is an interesting one. The Director is obviously the most crucial person behind the film, and that leads the Academy to typically assume that if a movie is a Best Picture contender, it must be a Best Director contender. I don’t think that’s necessarily the case though, at least not in all situations. Some movies are directorial showcases, and some aren’t. I loved “Young Adult,” and I think Jason Reitman is a pretty fantastic filmmaker, but that’s a writer’s movie, and Reitman recognized that, taking a step back and using simple directorial techniques to let the writing and performances speak for themselves. That’s talented direction, but not necessarily ‘best-of-the-year’ direction. 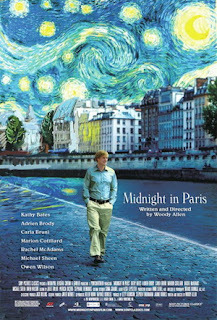 I could say the same thing about “The Muppets” and “Midnight in Paris,” my number two and three picks for the best films of 2011. Well directed, certainly, but the direction itself doesn’t stand out like the nominees I’ve listed above. 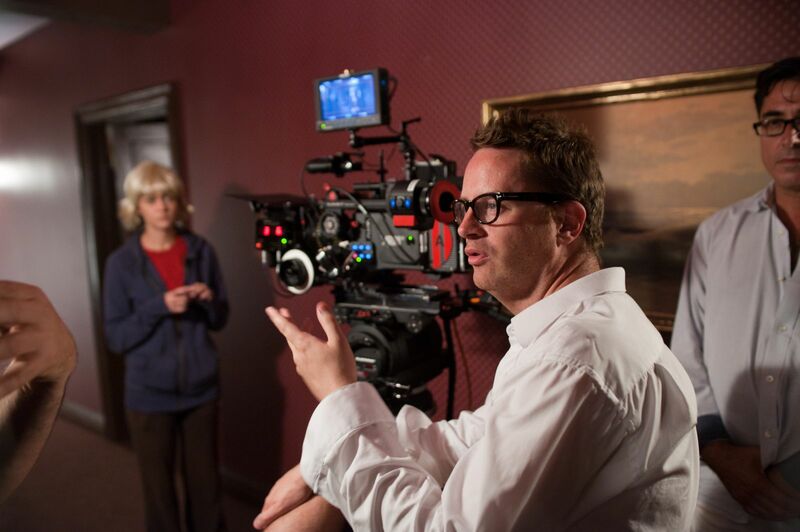 Nicholas Winding Refn on the set of "Drive"
You want an example of great direction? 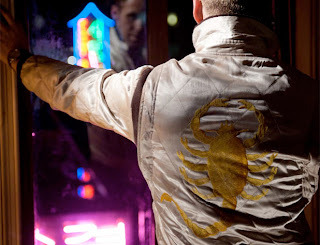 Nicholas Winding Refn’s work on “Drive” is the epitome. Refn displays total command of every facet of the cinematic medium in this film; the cinematography is marvelous, the sound design precise and effective, the editing measured and the pacing so thoroughly controlled that Refn can pull endless tension seemingly out of thin air. The film has a style that borrows from other movies but is, in the end, all its own. Refn should also be credited for casting the film so impeccably and inspiring his ensemble to give quietly expressive, layered, all-around amazing performances. “Drive” is directing at its finest. I could say all the same things of Tomas Alfredson’s work on “Tinker Tailor Soldier Spy.” It’s a technical achievement on all fronts, Alfredson handles the year’s best ensemble flawlessly, and he’s in command of the tone and pacing at all times. 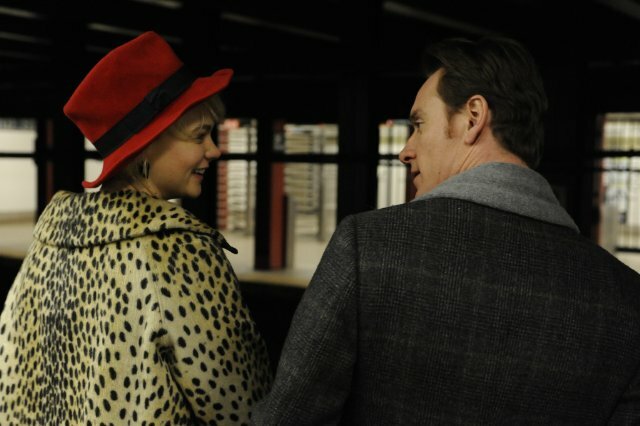 And I could repeat myself yet again with Steve McQueen and “Shame,” my favorite film of 2011. With McQueen’s breathtaking long takes, a loose, improvisational style in conversation scenes, creative and effective use of music, and an ability to turn even the most mundane of situations into something thoroughly riveting, “Shame” may be the greatest directorial accomplishment of the bunch. The other nominees are fairly self-explanatory. 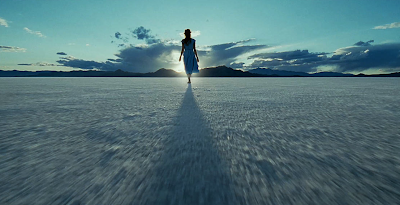 Lars Von Trier and Terrence Malick’s directorial voices are heard so strongly in every frame of their respective films – “Melancholia” and “The Tree of Life” – that they are practically main characters in the proceedings. Their visions are both insanely ambitious, and that either film works as well as it does, let alone can be called a “masterpiece,” speaks highly of their talents. 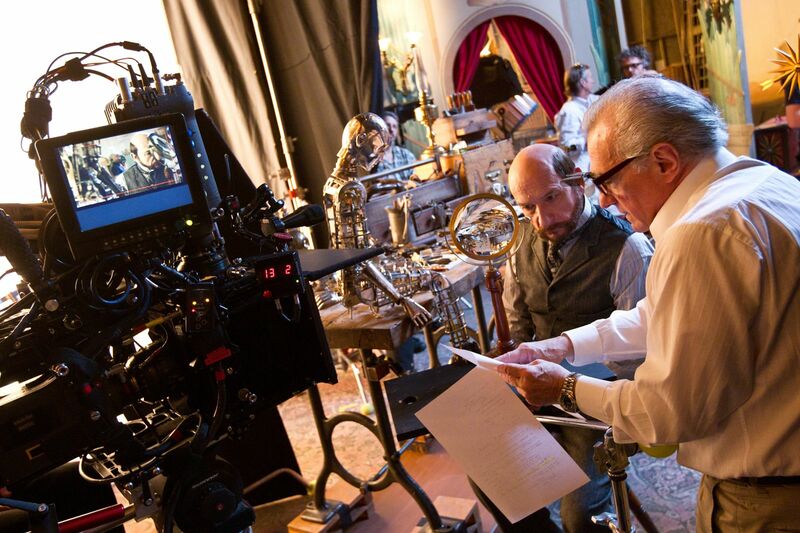 “Hugo” may well be Martin Scorsese’s ultimate cinematic statement, an explanation of why he devoted his life to the art form he loves so much, and it’s also a rapturous, consuming experience. The world Scorsese and his team created will always hold a place in my memory, and it may be an understatement to say that Scorsese is the first director to use 3D as an essential part of his filmmaking. Finally, we have David Yates for the last “Harry Potter.” As with all the “Potter” movies he helmed, four in total, Yates’ impressive mastery of spectacle is surpassed only by his handle on the characters, relationships, and narrative. With his work on this series, Yates pulled off a truly legendary feat of blockbuster filmmaking, and he deserves recognition for going the distance when other directors may have rested on the series’ financial laurels. My single favorite frame of film in 2011. I won’t go into detail on this one. This is basically my Top-Ten List, and you can read about my picks in detail by clicking on this link. The only difference is that I’ve removed “The Artist” from my top ten. I loved it the first time I saw it, but on a second viewing, I found the middle act tedious. It has narrative issues, and as much as I love the style, characters, music, and energy, those issues remove it from Best Picture consideration in my mind. The ten listed above are my picks for the best films of 2011 (in alphabetical order), and if the Academy nominates five of them, I’d be cloud nine. By my estimate, they will nominate…let’s see here….one of them, if that. Did I mention how much I hate the Academy Awards? That’s it for my nominations! 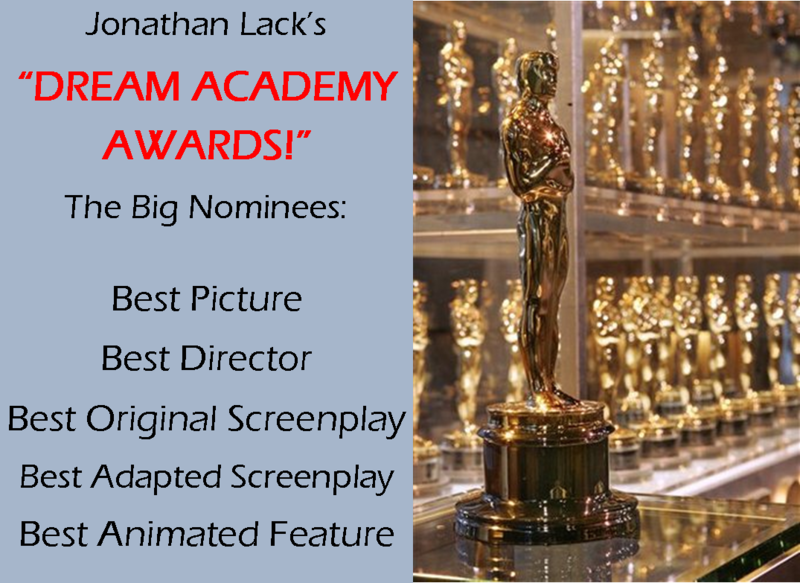 The REAL Academy Award Nominations!